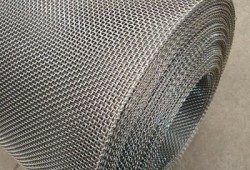 Heanjia Super Metals Co., Ltd. supplies Hastelloy Mesh, it maily include Hastelloy C276 Mesh, Hastelloy C22 Mesh and Hastelloy G30 Mesh. 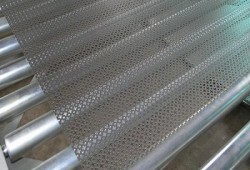 The product form includes woven wire mesh, perforated metal and expanded metal. 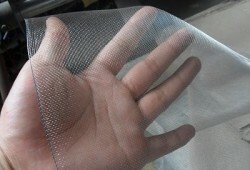 We manufacture the mesh with customized specifications. 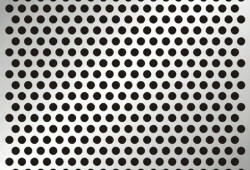 Hastelloy mesh is proven for elevated temperature and chemical corrosion resistance, providing outstanding protection in the abrasive conditions. 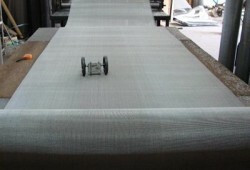 It has supreme durability, good strength and high pressure and stress tolerance. 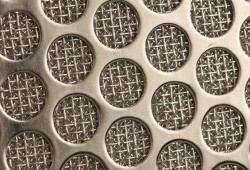 It is used in heat exchangers for heat transfer media, extrusion equipment, vibration reduction and automotive catalytic converters. 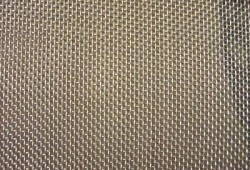 Hastelloy Mesh is made of various grades of Hastelloy alloys depending on the application. 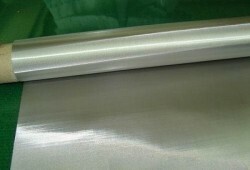 The commonly used grades are- Hastelloy C-276, C22 and G30. 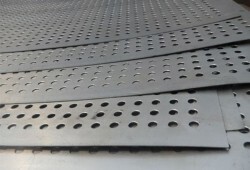 They offer excellent resistance to pitting and crevice corrosion, chloride and sulfur induced stress corrosion cracking and aqueous corrosion. 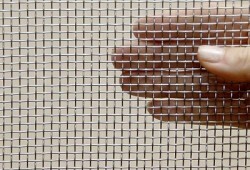 Hastelloy mesh is commonly used for function in the strong acids at all concentration and temperature limits.